Welcome to today's weekly Travelfeed Travel Advice roundup brought to you by @for91days. 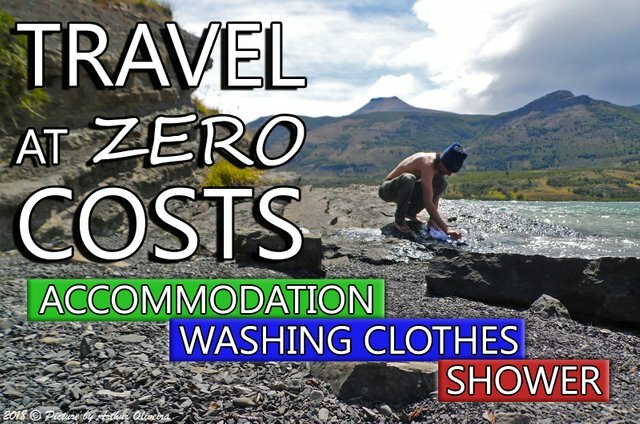 Traveling with a budget of nearly zero? It's possible, but it comes at the price of comfort and maybe even of safety. But if you're ready for an ultra-cheap adventure, check out our first feature in today's weekly Travel Advice round-up. Next up: Cape Town is known for not having any public transportation, but there are some ways to get around. Finally, are you interested in spontaneous, unplanned journeys? Read the pros and cons of such adventures in our closing article of the week. nature has everything you'll need to travel - hidden places to sleep, or you can sleep in the middle of a farm, no one cares; rivers and lakes to collect water; you can maybe fish; you can jump inside a river to take a shower. It has no limits when you are brave enough. 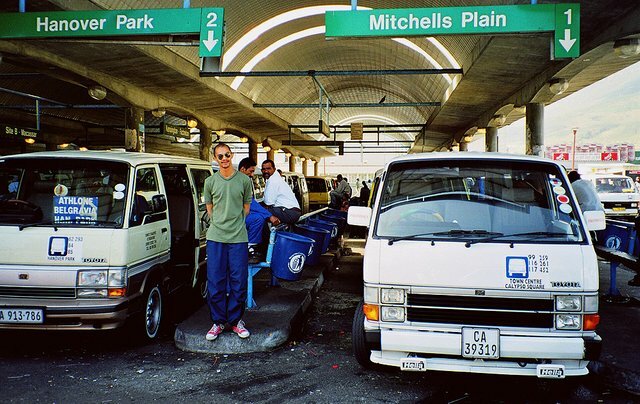 One of the biggest frights about Cape Town is the lack of public transportation. If you've done a little research on the internet, you've probably learnt about Cape Town that there's zero public transport, you can only get around by car and taxi. As I was reading such articles, the cowboy movies where the dustballs were rolling around the empty streets would start streaming in my head. This, however, is not a very realistic picture of the transportation in Cape Town. Frankly, in the back of my head, there's always a question buzzing me like “how secure it is to travel without planning ahead?”. Wondering if we'll get lost on a street or having the fear of being the next target of a thief if we venture into places that we have no clue about. But after a few tries, I definitely find myself enjoying it more than I expected. With over 580 members already on the Steemit Travellers Discord, it is an excellent place to meet other travelers and chat about traveling! The server is also the place where you can ask all your questions about TravelFeed.